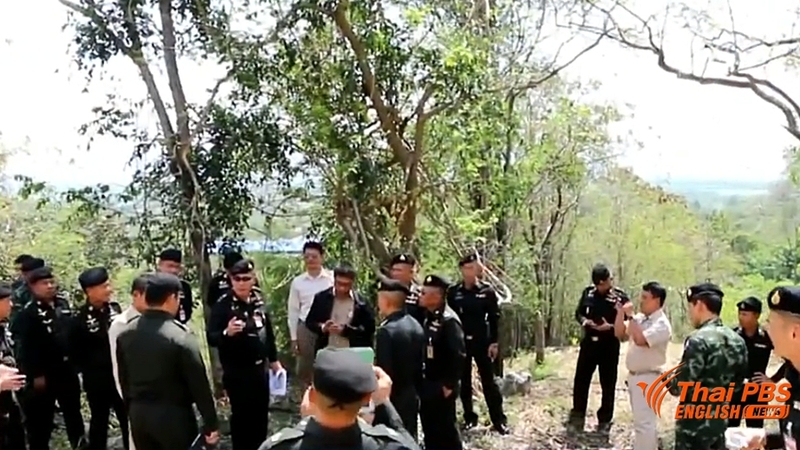 The Royal Thai Army yesterday ordered encroachers on its lands in Pak Chong district of Nakhon Ratchasima province to leave within 30 days or else they will face legal prosecution. 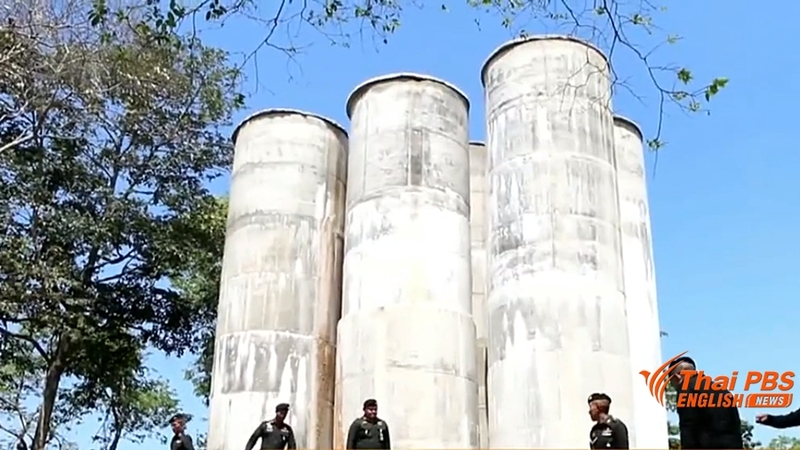 The action to ward off encroachers from its lands came after a team of Army officials led by Maj Gen Ong-art Kulee, a chief of the army’s land management, inspected three areas where encroachers have built resorts, shophouses and even monastery for commercial purposes instead of the original farming purposes. The encroached lands are on slopes with over 35-degree inclination which are declared restrictive areas under the royal decree in force since 1936. Maj Gen Ong-art said the restructive lands had been encroached and resorts built. He said the army would first notify these encroachers to leave the lands within 30 days. If they ignored the notice, their buildings would be dismantled and owners prosecuted, he said. He went on saying that in some areas, encroachers destroyed barbed wire fence and build shophouses for rent, and also a monastery against earlier permit for doing farming. 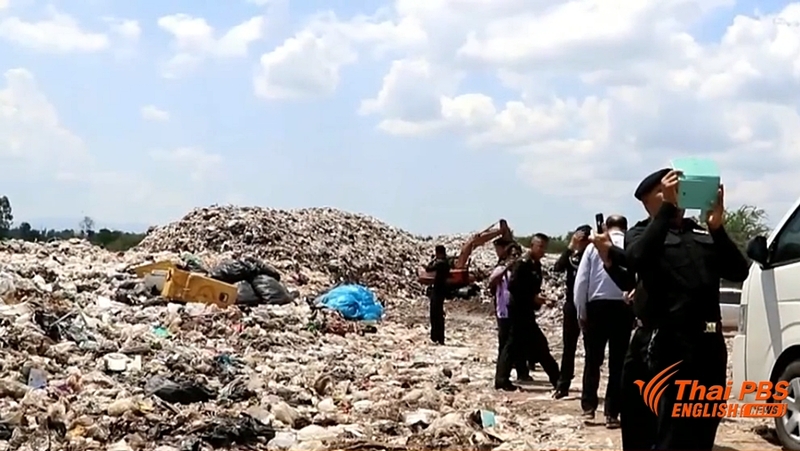 Another location was encroached by the Pak Chong Municipality for garbage dumping. The army had earlier told the municipality to move out, but was not only ignored but also was expanded wider for dumping, he said.